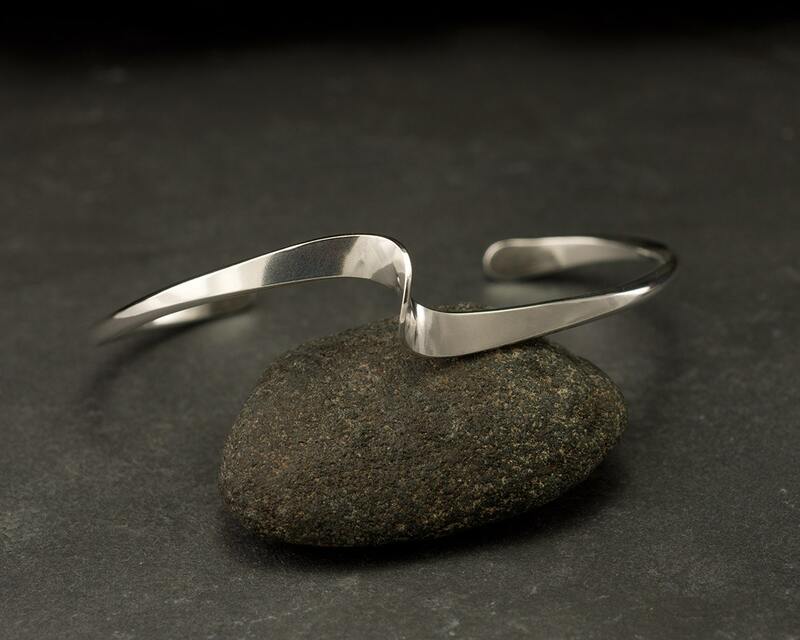 This sterling silver cuff bracelet is designed around a central wave inspired twist. 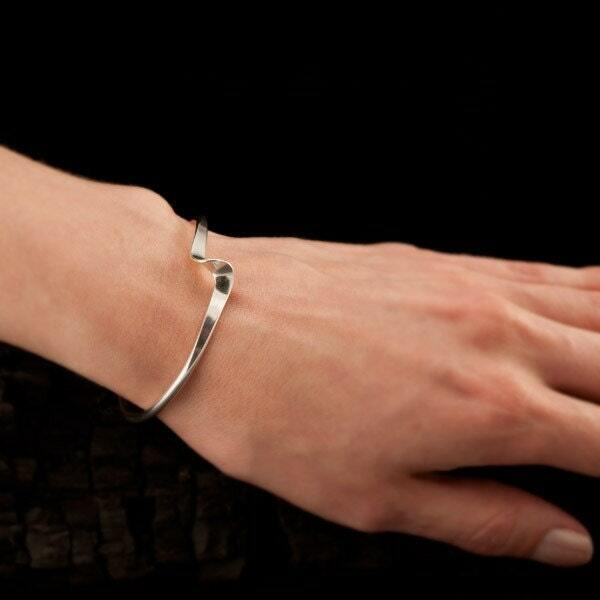 The bracelet is sturdy & durable as it is made of thick 10 gauge solid sterling silver wire. 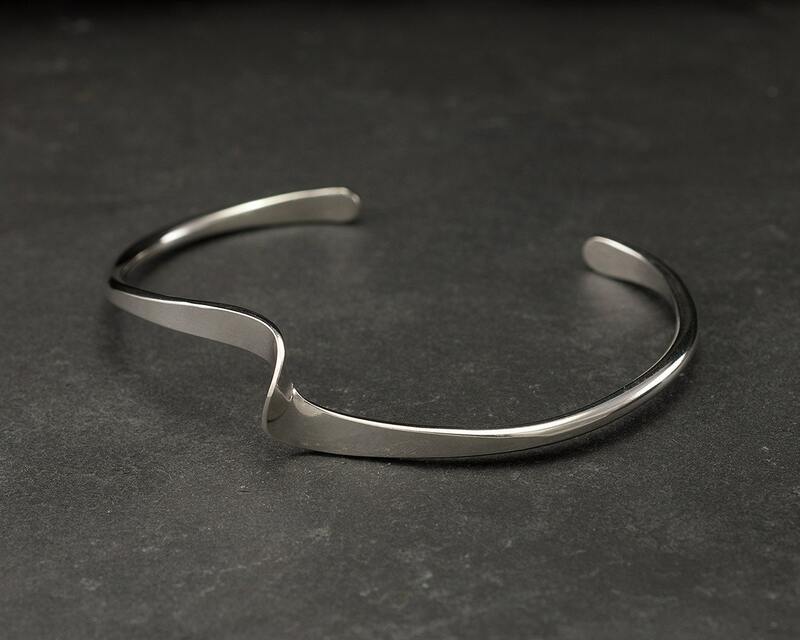 This twist design is simple & subtle making it the perfect accessory for all occasions. 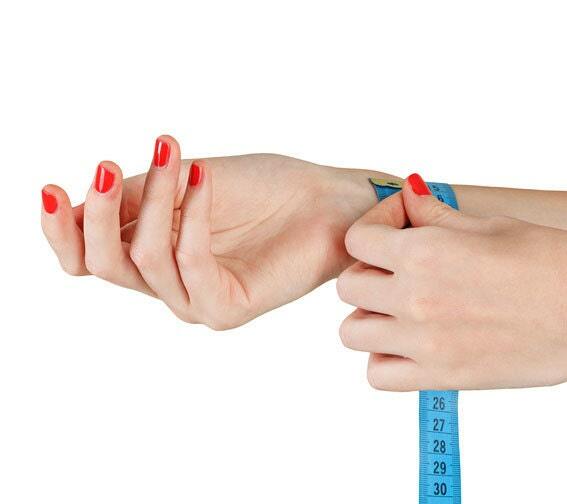 This bracelet is slightly adjustable for the perfect fit! Thank you for the stunning bracelet! 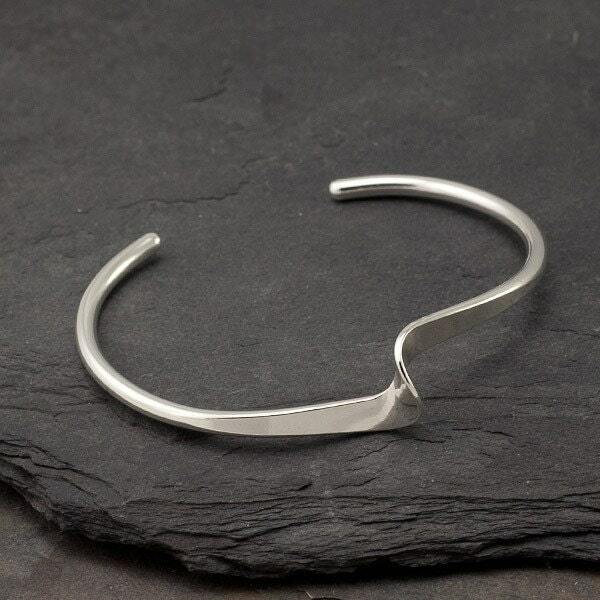 I love the stunning simplicity of this bracelet and all your work. Thank you for sending it so quickly!